Results are up for today’s racing – check the results page here. You can also find the Elite Series points table on the same page – I will endeavour to make it look prettier over the coming months! If there’s any discrepancies please email timing@ambc.asn.au and I’ll look into it. Results will be finalised by Thursday morning. 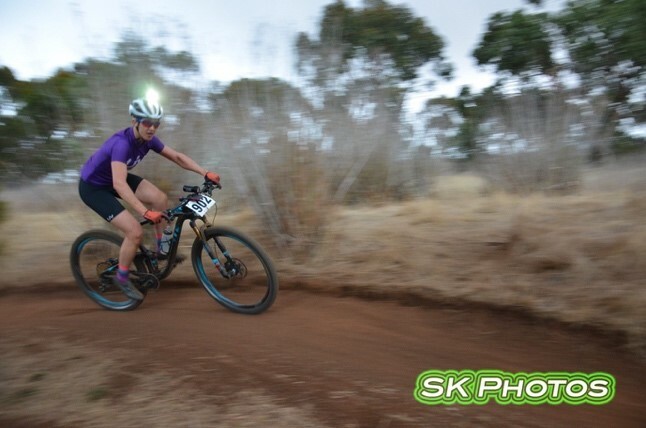 The next round in the Enduro series is open for registration – Sunday 1st June. 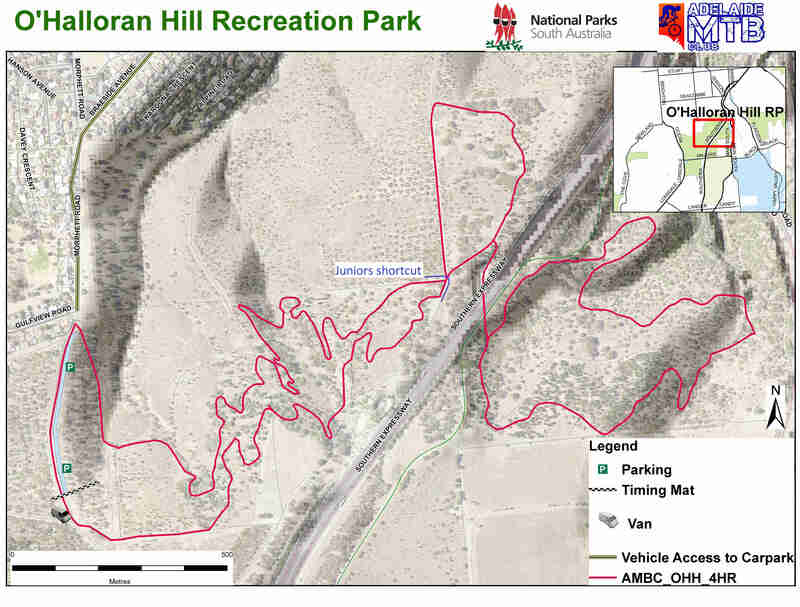 To register – click here – at this stage we are planning for Prospect Hill, but due to logging operations the race maybe relocated. Stay tuned for details! and also the people involved with assisting with last minute packup! Weather is shaping up to be quite nice with the BOM is predicting 26C and partly cloudy – don’t forget to bring your sunscreen! The gate will be open from 8am for competitors to drive down to the start/finish area. Please remember that this is a residential area and try to keep the noise down. Attached is a start list for tomorrows race – if any details are incorrect let timing@ambc.asn.au know so we can rectify it. Don’t forget to register for the race by 10am Saturday! The registration page had a slight glitch overnight, but all entries should be working now. If you have any issues, send an email to timing@ambc.asn.au and we can sort out solutions. Don’t forget to wind your clocks back at 3am on Sunday by an hour – you get an extra hour of sleep! We are still looking for a parking marshal volunteer. We can even provide a high-vis vest (you still get a transferable race entry, sausage and drink as well!)! Contact racevolunteers@ambc.asn.au if you’re interested. 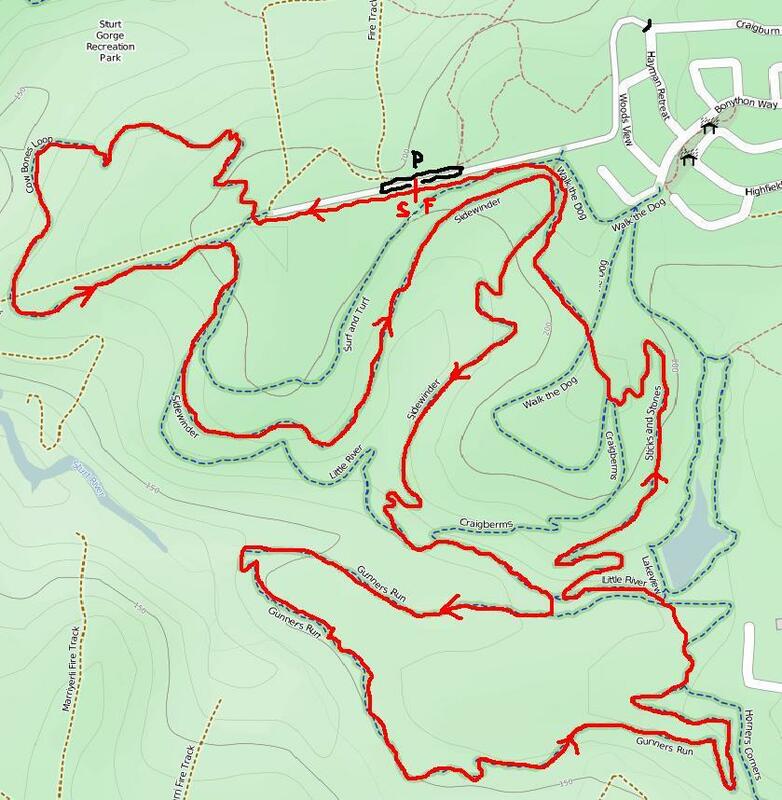 A course map is available here. General Enduro Series information is here. This round is the first round in our Winter Elite Series. Read more about it here. The club has printed a number of petition papers for the “A Metre Matters” campaign, for people to sign. They will be available at the registration/sign-on desk. More information is available on the Amy Gillett Foundation website.